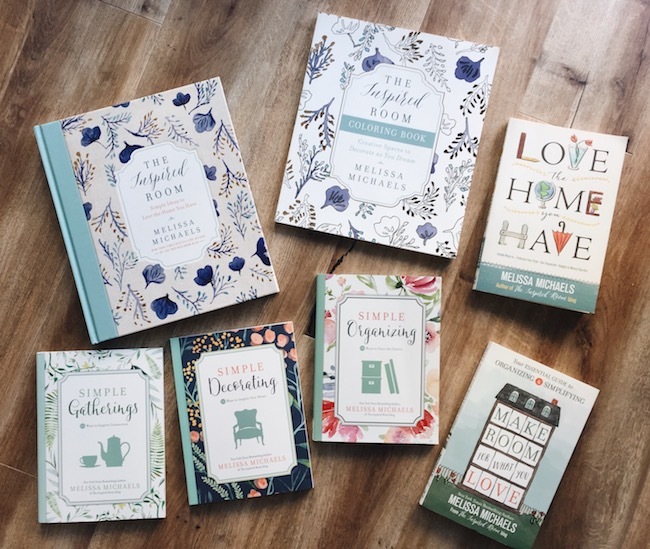 My name is Melissa Michaels and I’m the creator of The Inspired Room, a decorating blog designed to help you love the home you have. I’m also a New York Times bestselling author of many books on the home. I was honored two years in a row to be voted the Reader’s Favorite Decorating blogger at Better Homes & Gardens magazine. It makes me so happy that so many women resonate with my thoughts on home. I am budget conscious but also appreciate good design and a well-kept home. I don’t think you have to have one without the others! 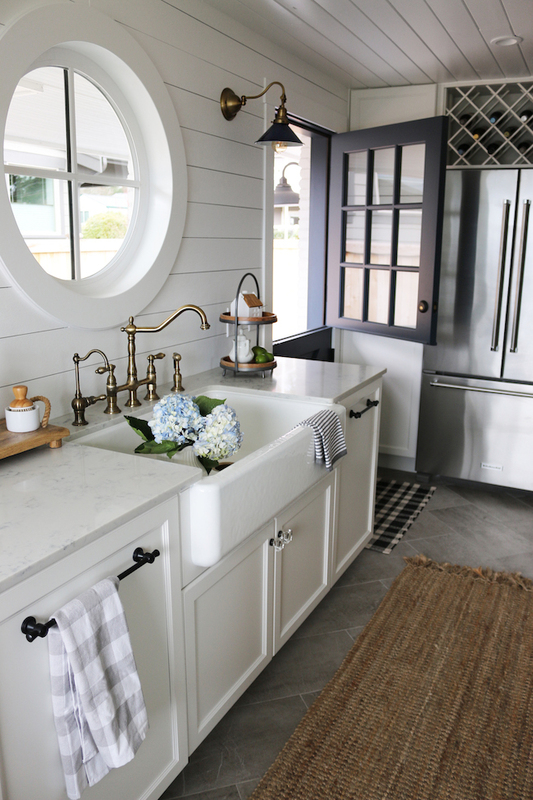 I love to invite readers into my own home (we moved into this 1950s cottage we are remodeling into a white brick cottage with a unique blend of coastal farmhouse character. Our kitchen is recently remodeled (see the transformation here). I previously remodeled and added character to our new construction Craftsman home, which was featured in The Inspired Room book). 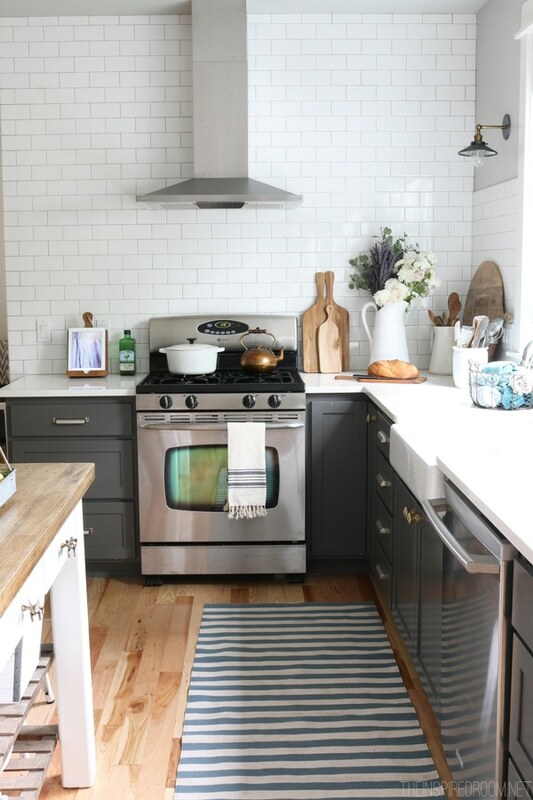 On the blog I share regular inspiration and helpful tips for decorating, homemaking and organization in every room, including a variety of posts on topics like how to decorate, or to get inspired when you are in a slump, how to organize a home and keep up with homemaking. 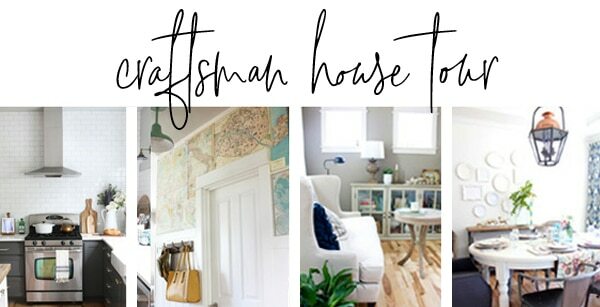 I share simple things I’ve learned along the way, like my four daily routines or how to fall in love with your home. 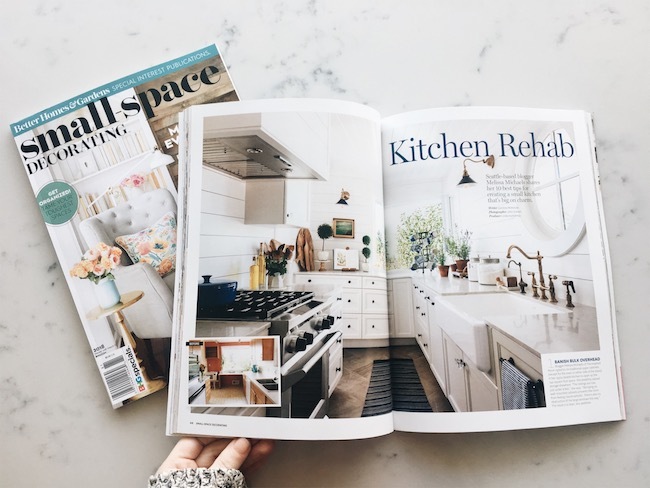 Over the past twelve years, this blog has had one mission: to inspire women to create homes they can’t wait to come home to. I believe when we love our home, it inspires our life! I’m a busy wife and mom of three now adult humans and two fur kids, as well as a business owner (The Inspired Room and Pure & Lovely, a home + wellness brand founded in 2015) so I keep things very simple around our house! I’m DIY-challenged and always on a budget, so if I can figure out a way to do decorate or organize my home without a lot of time, stress or money, I will. 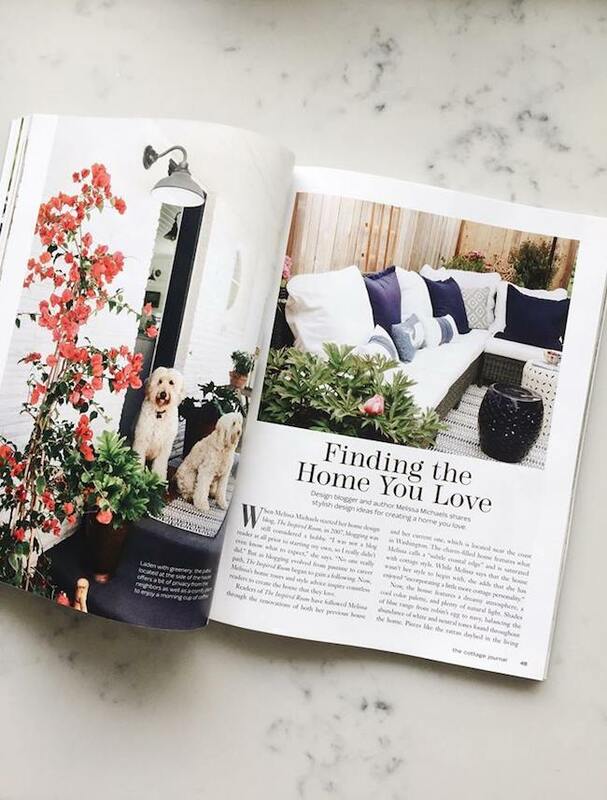 I love sharing my journey and passion for the home with my readers. I hope you’ll join us! In case you are wondering, in my day to day life I live with my family in the city of Seattle. See more about The Inspired Room, below! Preorder my new book, Dwelling! While this blog has grown and spread its wings over the years, my focus and passion has remained the same. I’m thrilled by all the opportunities to share The Inspired Room’s mission. I’m humbled to have been voted in the top five editor’s choice awards for best decorating bloggers at Better Homes & Gardens, as well as voted the number one fan favorite decorating blogger at Better Homes & Gardens in both 2015 and 2014. 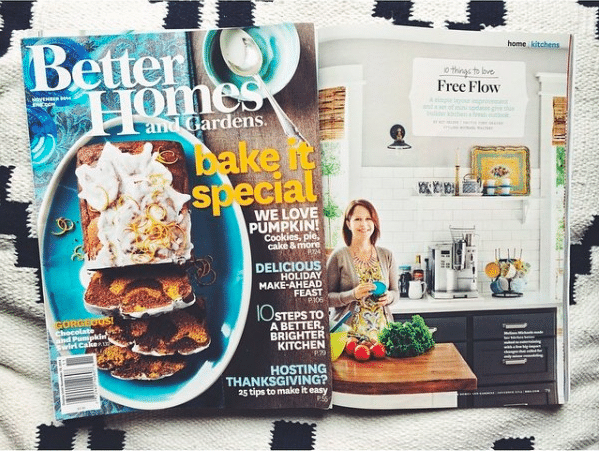 My previous kitchen remodel was featured in a five page spread in the November 2014 issue of Better Homes & Gardens, photos of my home and interviews have been featured in numerous newspapers, several national home magazines, podcasts, radio shows and other publications. 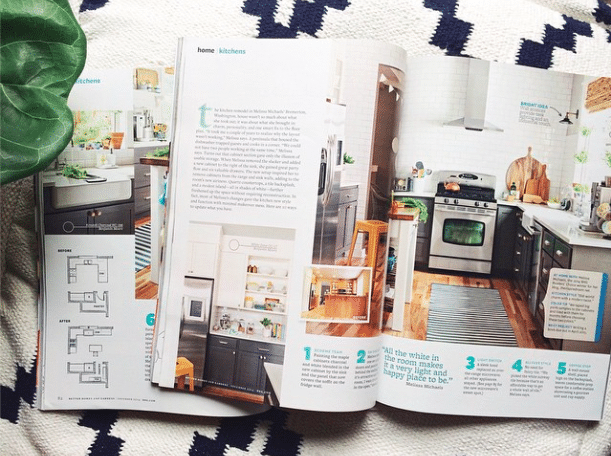 My current kitchen remodel was featured in a six page spread in the 2018 Small Space Decorating issue of Better Homes & Gardens. 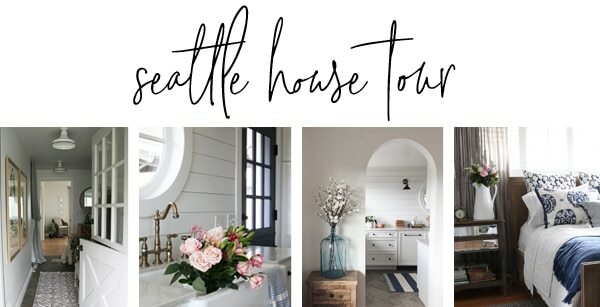 My Seattle home was also featured in an eight page spread in The Cottage Journal 2018 Spring Edition. 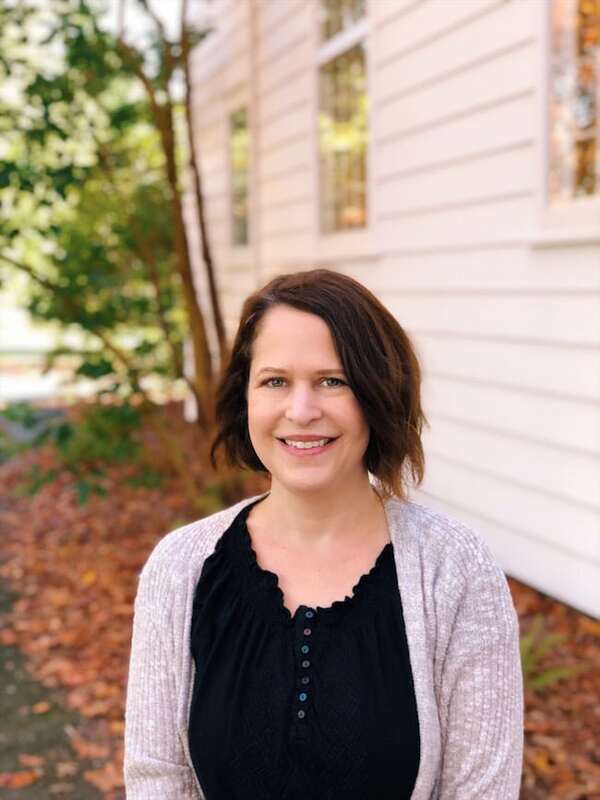 In addition to writing at The Inspired Room, I am on the original writing team with (in)courage, and have contributed to sites such as Proverbs 31 and Ann Voskamp. I have written for eBay, LifeStorage, My Colortopia (by Glidden Paint) and have been a speaker for such fabulous conferences as Haven, Blissdom, and Relevant. I’ve worked with major brands such as Target, Lowe’s, Ebay, Serena & Lily, Mohawk, West Elm (an Etsy Pop-Up Shop! ), Pottery Barn, Martha Stewart, Samsung, KitchenAid, Glidden, Home Depot, Dash & Albert, World Market, Pier1 Imports, Select Blinds, Kohler and many more. Better Homes & Gardens, American Farmhouse Style Magazine, The Cottage Journal, The Washington Post, Ladies Home Journal, Oprah Magazine, Domino Magazine, Apartment Therapy, The Kitchn, RealSimple.com, Cottages & Bungalows, Today.com, Family Circle, Cupcake Magazine, Called Magazine, Belong Mag, The Seattle Times, The Oregonian, The Kitsap Sun. Interested in working together? See info and contact me here! See all of the previous house tours here. 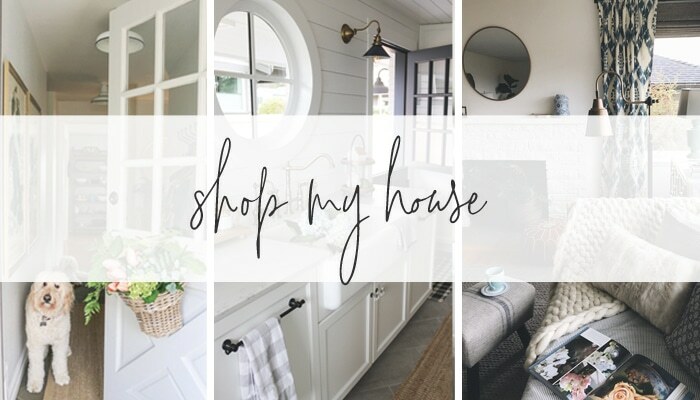 Click here or above to shop my house and latest finds! 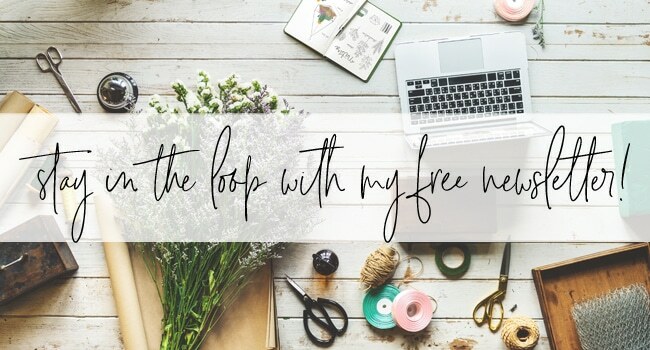 Click here to receive my newsletter to stay in the loop with new blog posts, tips, deals and ideas from me right to your inbox! NOTE: The Inspired Room® brand is a legally registered trademark. 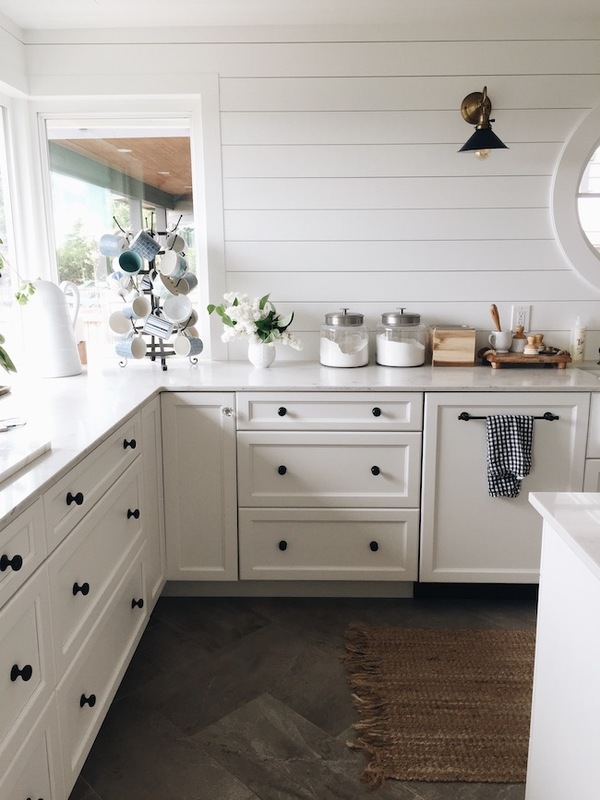 This means that you may not use The Inspired Room or any variation of that name in a way that could be confused with me or my business, such as your own decorating business or blog. I am required by law to defend my trademark, so if you are in doubt, check with an attorney or email me to ask about the use of any similar name.